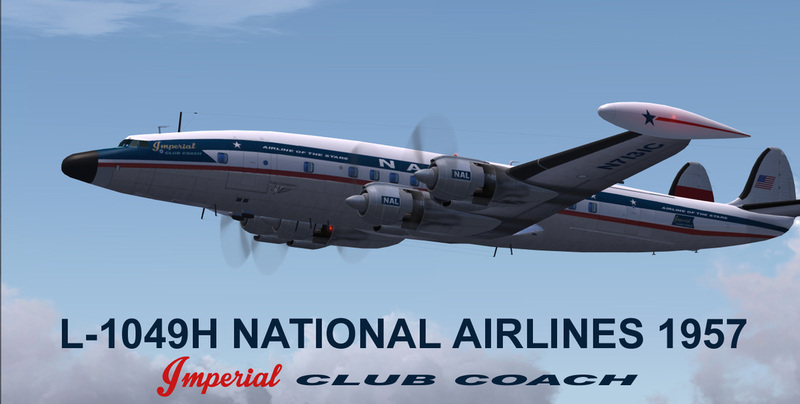 CN# 4828 was delivered to National Airlines as N7131C in 1957 and remained in service until 1963. Remake of my 2009 repaint. 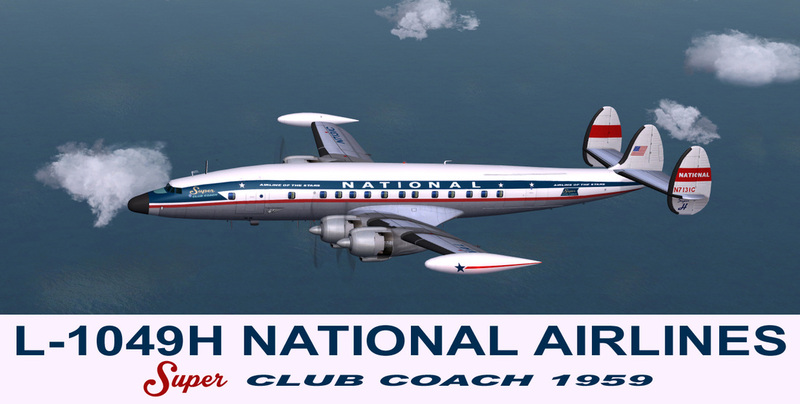 CN# 4828 was delivered to National Airlines as N7131C in 1957 and remained in service until 1963.